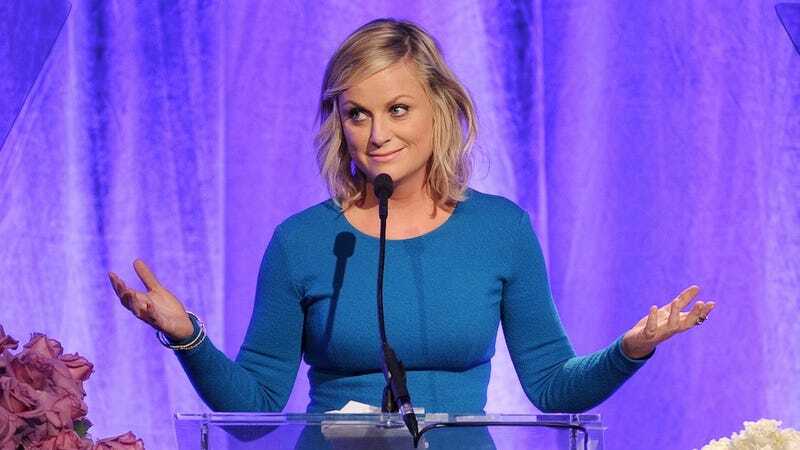 Lucky for us, Amy Poehler has recently — alongside her brother Greg — sold a new sitcom to NBC. Titled Welcome to Sweden, the show follows Greg (in his first acting role) as he falls in love with a Swedish women then leaves the US in order to be with her. It is based on his real life experiences and Amy Poehler will make an appearance — as will Aubrey Plaza, Will Ferrell and (naturally) Gene Simmons.